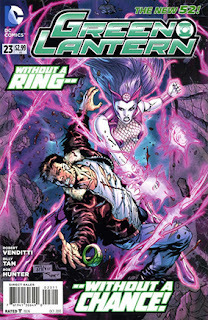 • PLOT SUMMARY: Hal struggles with his new role as leader of the Green Lantern Corps while he tries to solve the mystery of why the universe is atrophying! And an escaped prisoner has gotten hold of a power that makes her nearly unstoppable! The stage is set for the ultimate test against Relic! 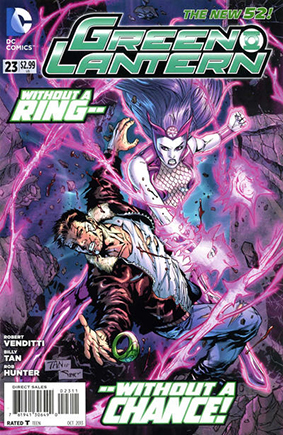 (W) Robert Venditti (A) Billy Tan. Cover by Billy Tan.